These are sketches I did will serving in the Army in Germany. I remember doing the first few of these while killing time at a Nike missile site where I spent lots of time. I had picked up a skecth pad but was using a regular pencil, probably a #2. By the one dated in October 1977 I had transitioned to better pencils. It appears that one type of material was available to copy from in those days. 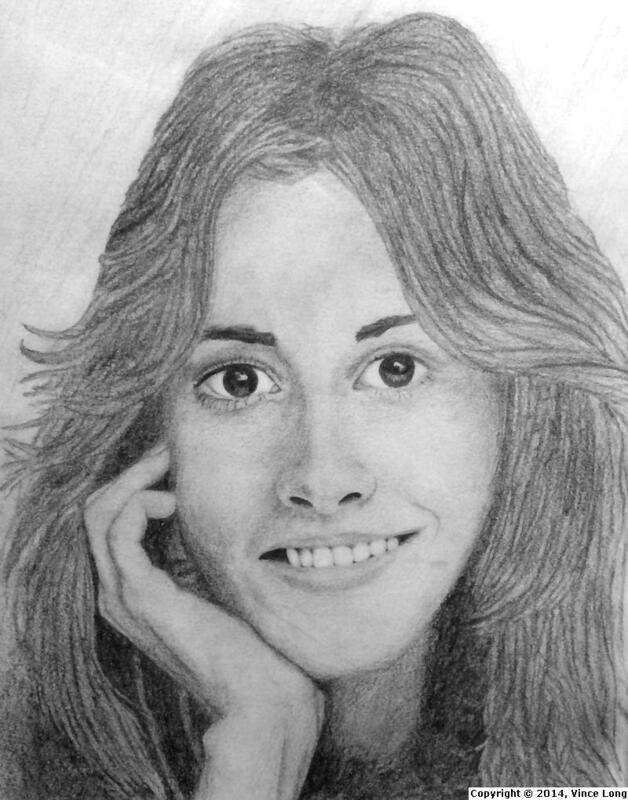 I drew this in October 1977. No one I knew personally. This was from about 1977. I thought this one was long-lost but stumbled upon it. 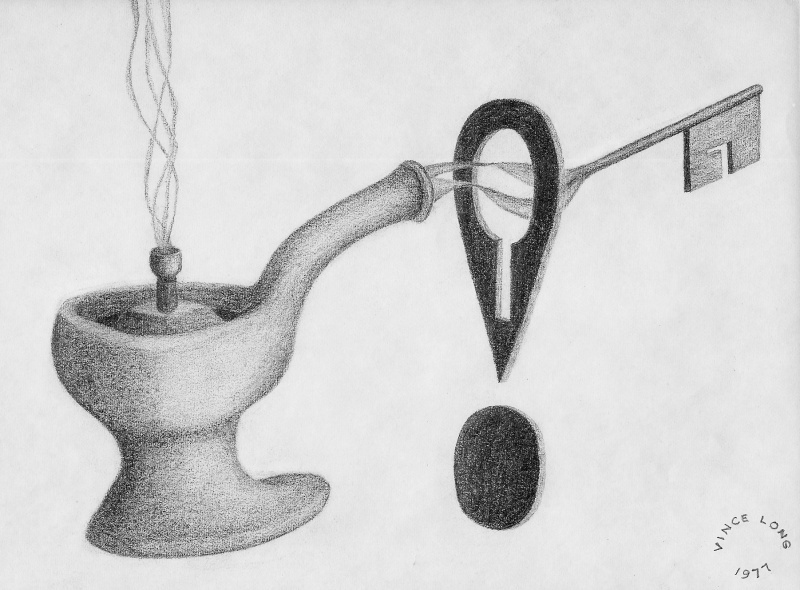 I must have been in my surrealist phase. In the late 1970s. This is Stevie Nicks copied from a pictures in a songbook.